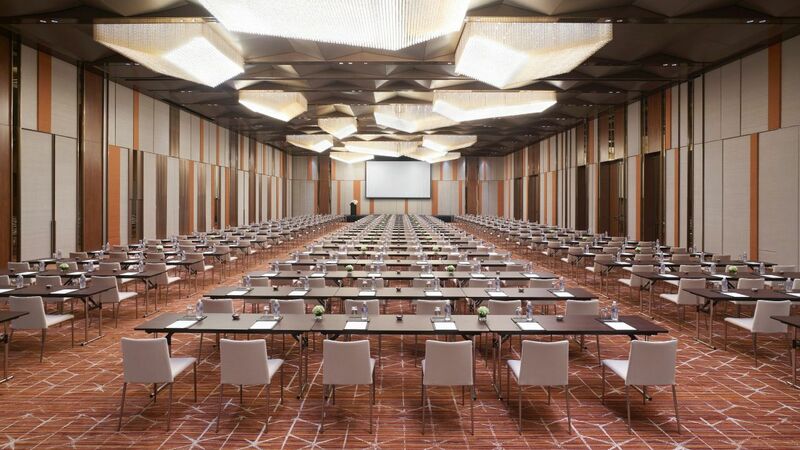 Connecting and celebrating are our specialties and event organizers are spoilt for choice with 3,500 sqm of creative, multi-functional Jiading meeting and event venues. 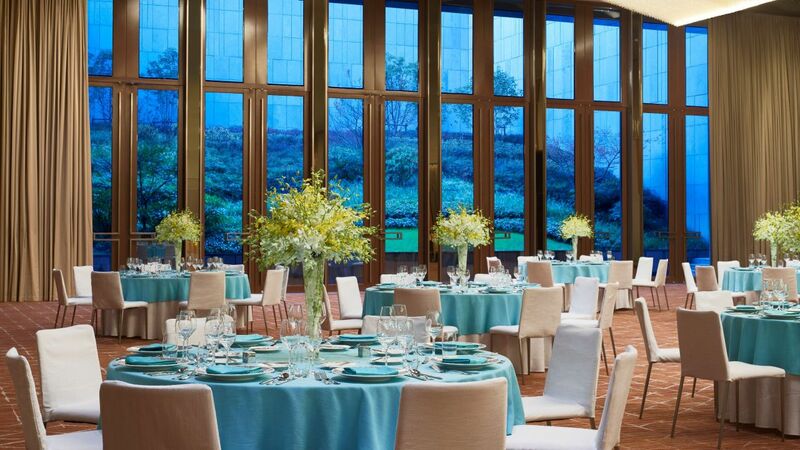 The Regency Ballroom spans 1,100 sqm with seven-meter-high ceilings – the largest and loftiest in Jiading – and expansive picture windows framing a secret garden. It adjoins a spectacular 1,100 sqm outdoor terrace ideal for alfresco cocktails or dining. 8 additional meeting rooms with natural light are also available, fully supported by our professional events team and latest technology. Romantic Jiading weddings indoors or alfresco. 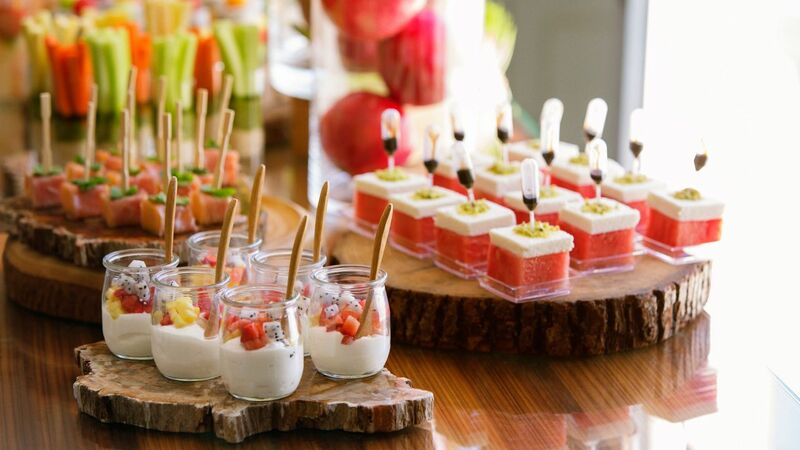 Hyatt Regency Shanghai Jiading offers a professional catering team that specializes in creating memorable, tailored experiences. 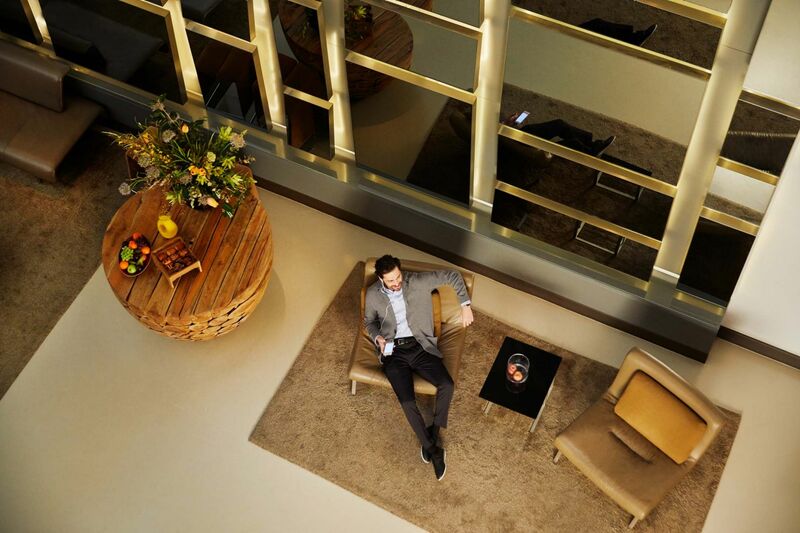 Our flexible space and advanced facilities can satisfy events of any scale.